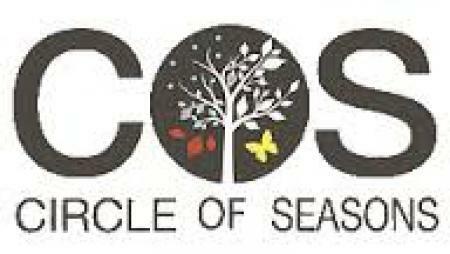 Circle of Seasons is a tuiton free public charter school that teaches using Waldorf methods of teaching. The Waldorf method is a hands on, technology free approach to education that focuses on having students physically engaged in their academics through art, music and experiential learning. "Circle of Seasons (COS) Charter Charter School, located in Fogelsville, Pennsylvania, is the only public school on the East Coast that is guided by the the Core Principles of Public Waldorf Education. There are many private schools that offer a Waldorf Education all over the world but they require parents to spend thousands of dollars to pay for their child's education"
Read more about this unique approach to learning on Circle of Seasons' website. Enrollment nights are held in Januaary, applications will be handed out for possible enrollment in grades K-7th grade for the 2018-2019 school year. Waitlists are in place for most grades, families can call at any time throughout the school you to request to be adding to a grade's waiting list. Read more about specific enrollment requirements here. Admission priority is given to children who reside in Northwestern Lehigh School District, children of staff at the school, PA residents and families who have children previously enrolled. Transportation to the school is available from most surrounding school districts in the area. Have more questions? Check out their frequently asked question section of their website.